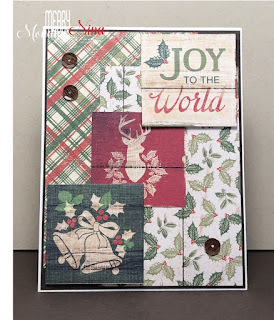 Just love your combo of papers behind the trio of squares, Nina! You really made the most of that paper pad!! 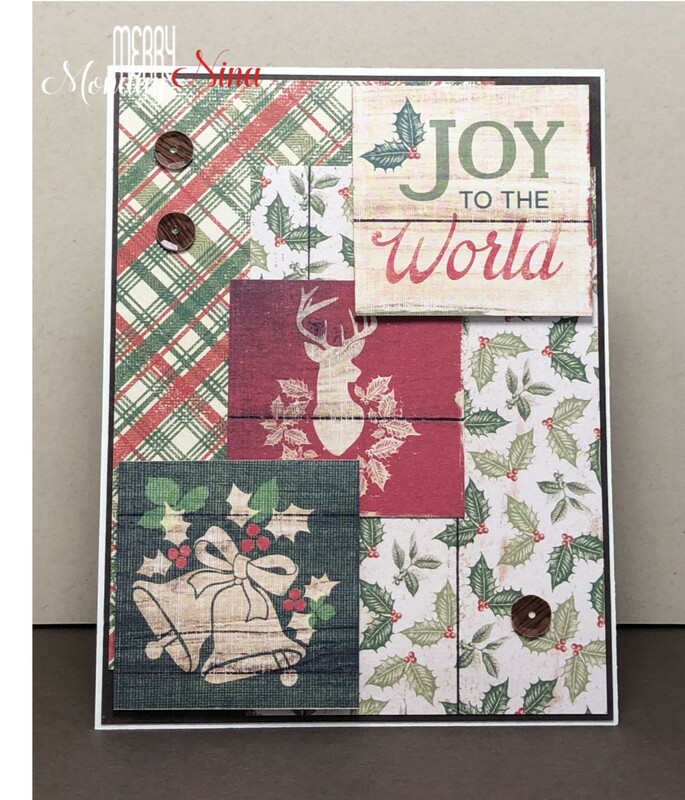 Love your card with all the layers. Those papers sure make a lovely card. Super cute! I love your awesome mix of papers! !